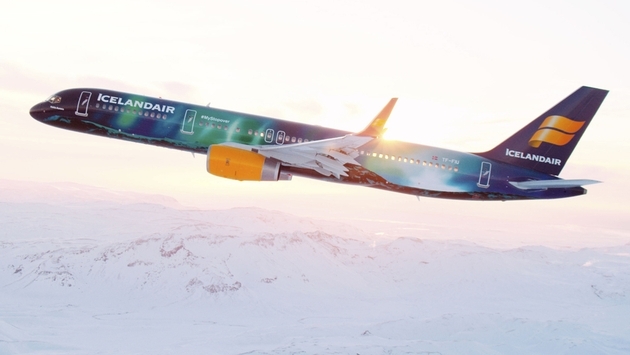 A central element to Icelandair’s latest #MyStopover campaign is a Northern Lights-themed Boeing 757 sporting Iceland’s ubiquitous Aurora Borealis inside and out, the airline announced in a press release. Dubbed Hekla Aurora, her livery evokes the nuanced rainbow of colors displayed by the northern lights, and inside, there is a light show simulation of Iceland’s famous Aurora for the passengers to enjoy, accompanied by Icelandic music. 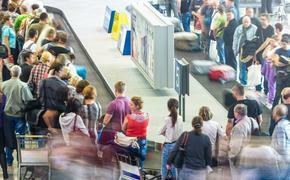 Icelandair's unique Stopover program allows passengers to stopover at the island nation for up to seven nights at no additional airfare.